Address: Saudi Arabia - Riyadh. 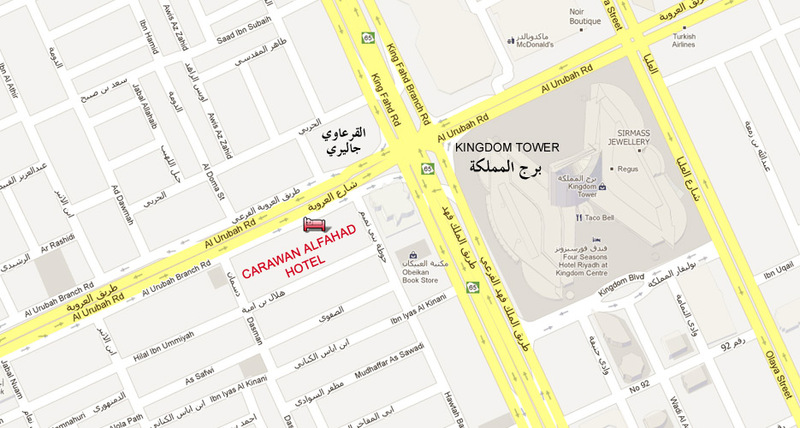 Copyright © 2013 Carawan AlFahad Hotel. All Rights Reserved. Designed & Developed By N C W.